Need a super easy printable for the holidays? Look no further as today we are sharing a dress the snowmen washi tape printable for kids! This activity is perfect for the whole family to enjoy together. This kid’s washi tape activity could not be easier. 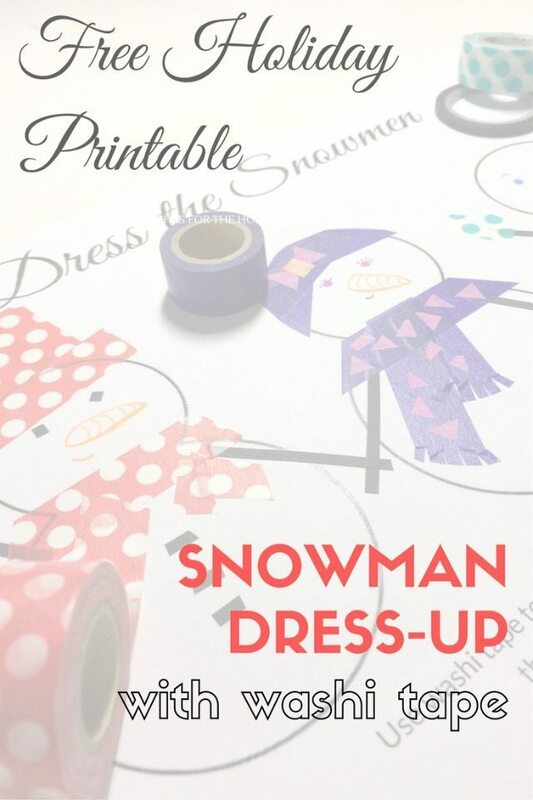 Simply print out the snowmen outlines and let your kids use their imaginations along with your washi stash to dress the snowmen (or snow-women). 1. Choose your favourite colours and patterns of washi tape to dress your snowmen. 2. If you have slim washi tape, you can use that to add stick arms and stripes or belts. 3. 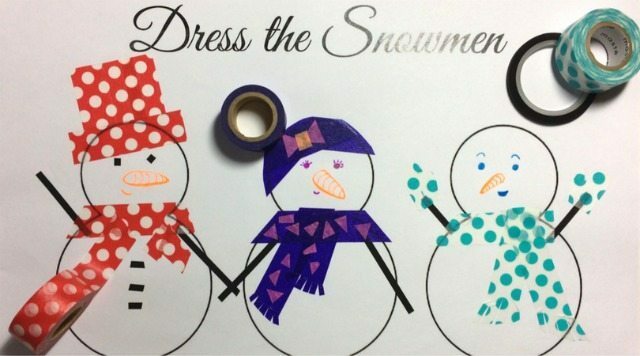 It’s easy to make washi tape scarves for your snowmen by cutting strips. Snip into the ends to add tassels too. 4. Cut mitten shapes out of washi tape to keep your snowman’s stick hands warm. 5. Use small off-cuts to add a pattern or stripes to the scarf, or a bow detail. 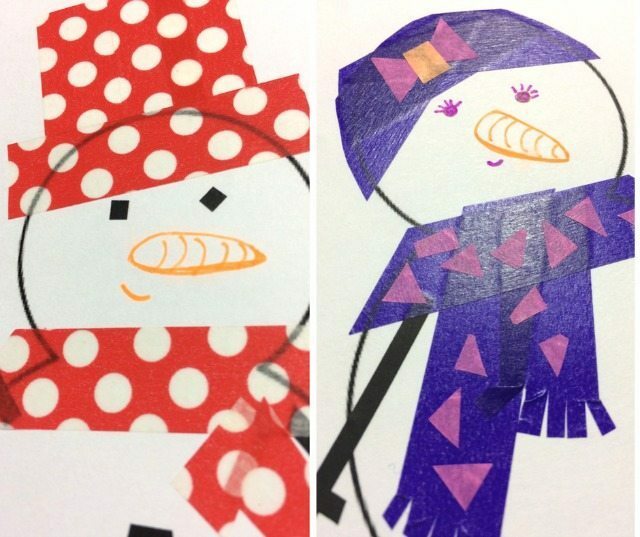 Have fun using all your washi tape colours to create the most stylish snowmen ever! We wonder who will make the fanciest snowman. Follow her on Facebook, Pinterest, Instagram and Twitter, or sign up to receive The Paperdashery newsletter.